Luton defender Dan Potts has been ruled out of the Sky Bet League One clash with Accrington. The full-back was carried off on a stretcher after suffering a groin injury during Saturday's win against Walsall. James Justin, who came on as a substitute in place of Potts, and Alan Sheehan are in contention to start against Stanley. Midfielder Luke Berry is still unavailable due to a knee problem, but is closing in on a playing return. 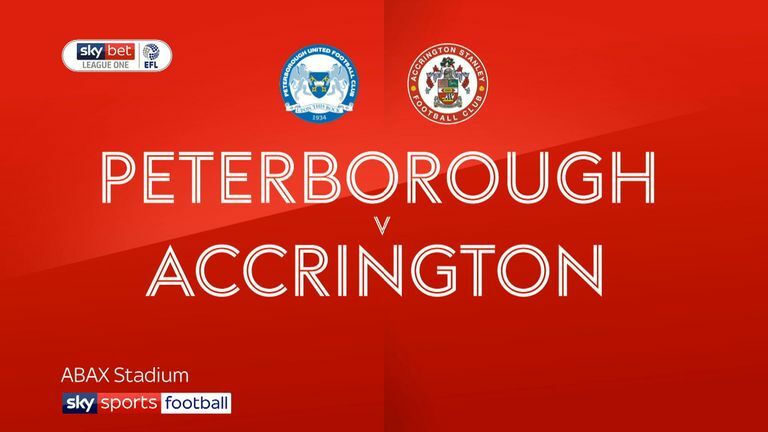 Accrington boss John Coleman could name an unchanged team for the trip to Kenilworth Road. Stanley won 1-0 at Peterborough on Saturday and have no fresh injury concerns. Goalkeeper Connor Ripley completes a three-game ban, with Jonathan Maxted set to continue in his absence. Captain Seamus Conneely, who has not played since September 29 because of a groin problem, is not expected to feature. 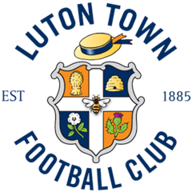 The away team has won the last three league meetings between Luton and Accrington, including both in League Two last season. Accrington have alternated between a win and a defeat in their five league visits to Kenilworth Road against Luton - they won 2-1 last season. 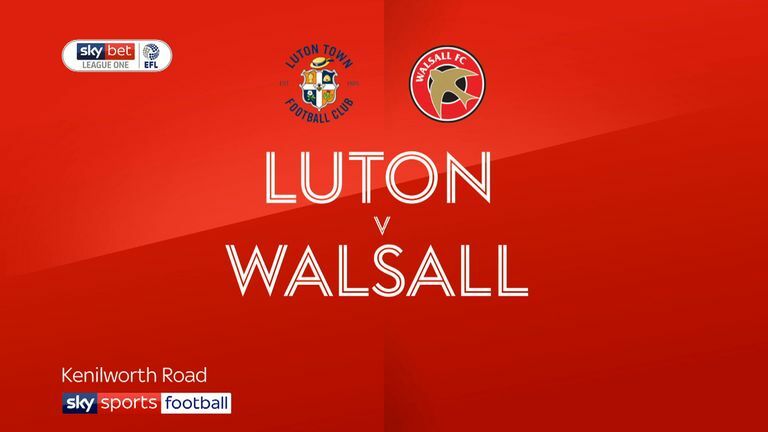 Luton are unbeaten in their last 11 league games at Kenilworth Road (W9 D2), scoring 24 goals in this run of fixtures (an average of 2.2 per game). 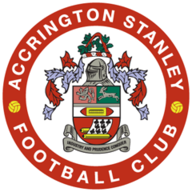 Since losing on the opening day of the season (0-2 v Gillingham), Accrington Stanley have lost just one of their last 13 games in League One (W7 D5). Luton's Jorge Grant has been directly involved in three of his team's last six goals in League One (one goal and two assists).